All lifters and trainees are looking for a way to get leaner and more athletic but unfortunately, people are wasting too much of their time and effort in the “cardio” section of some commercial gym. It used to absolutely make my eyes bleed when I worked in the commercial sector and I would see folks seemingly get pulled into the “cardio” section. It looked as if the “cardio” section was Magneto and they were a piece of metal. The cardio section is beyond lame and it can drain your soul faster than Usain Bolt can run the 100 meters. It is not fun going nowhere fast. What if there was a vastly superior way to achieve your goal of getting leaner without ever having to step foot in the “cardio” section? Guess what, there is a much better way. 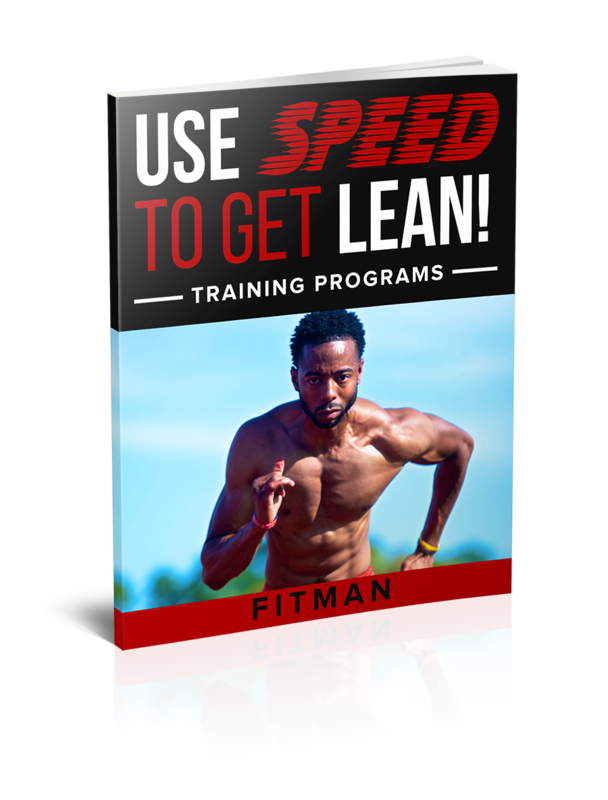 In less than 24 hours my groundbreaking eBook, Use Speed To Get Lean will be available to the public. In this eBook I am going to show you the powerful and proven methods to get lean and amazingly strong through supremely effective sprinting workouts. No other book in the fitness game combines the power of sprinting and lifting workouts to help you get leaner and more athletic. For more information on Use Speed To Get Lean please visit www.UseSpeedToGetLean.com. The eBook will be available on Tuesday, April 9th, 2019 at 10:47am. The date, time, and day are all symbolic and only 2 people outside of me know why.